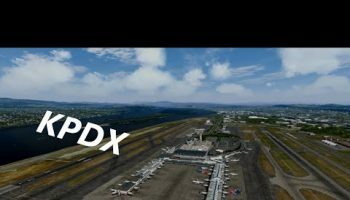 A very brief post from iBlueYonder earlier today showed off what’s to come in version 1.4 of Portland X. 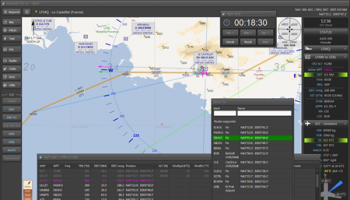 The co-developed product from both iBlueYonder + Flightbeam was released at the beginning of the year and has seen a few updates since. 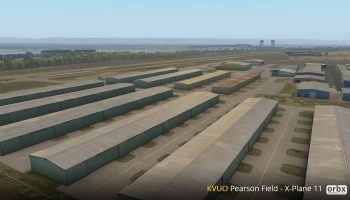 Version 1.4 will add the Atlantic FBO complex for the business jet drivers. 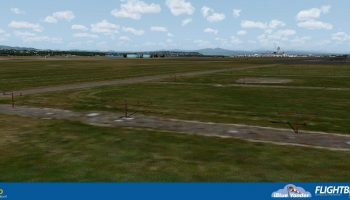 We’re confident that there will be other updates included within version 1.4, but for now, that’s all the information we have to share. 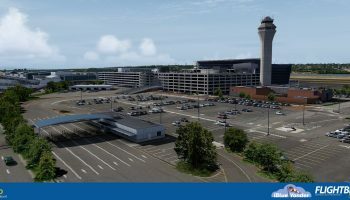 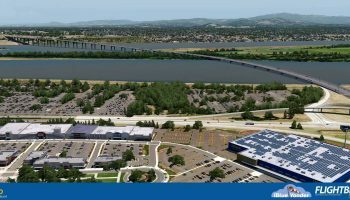 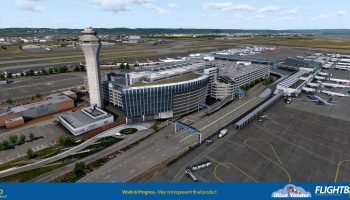 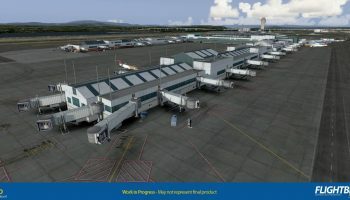 If you haven’t purchased Flightbeam + iBlueYonder’s Portland X (KPDX), you can either buy it from iBlueYonder or Flightbeam’s store.